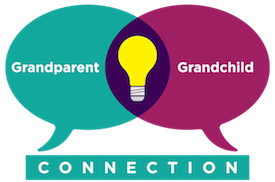 WOULDN’T IT BE WONDERFUL TO SEE PROGRAMMING FOR GRANDPARENTS AT EVERY SCHOOL ACROSS THE COUNTRY? It starts one school at a time, with caring, passionate, loving grandparents, just like you. 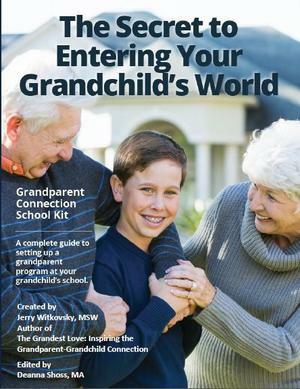 Complete guide to setting up a grandparent program at your grandchild’s school. Unleash your creativity to focus your skills and passion to bring your family closer across the generations.